If you’ve never seen the 1977 Japanese horror-comedy-musical House, then you’re in for the wildest, strangest trip of your life. 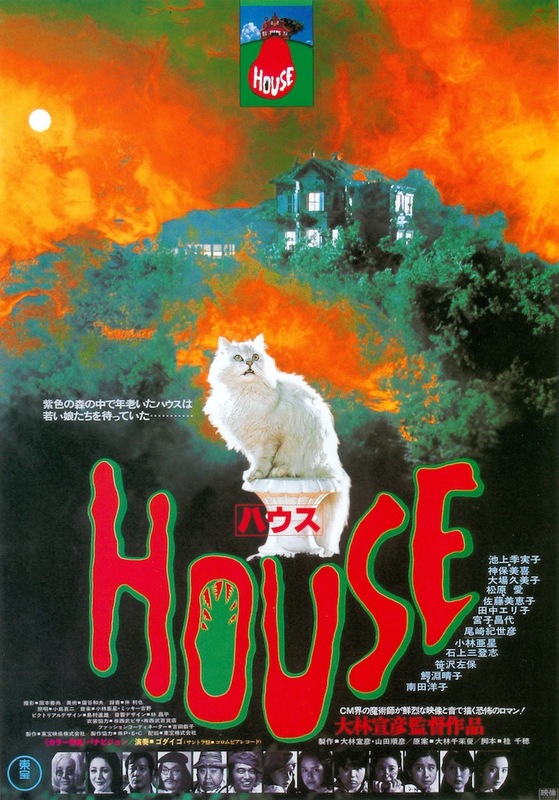 This entry was posted in and tagged comedy, hausu, Horror, house, japanese, musical, podcast. Bookmark the permalink.